Joe & Rita Bertino are the fun-loving directors behind Camp Nabby. They work year-round to make Camp Nabby very best summer day camp for kids—and parents too! With over 35 years experience as a physical education teacher and swim coach, Joe Bertino has extensive experience working with children. 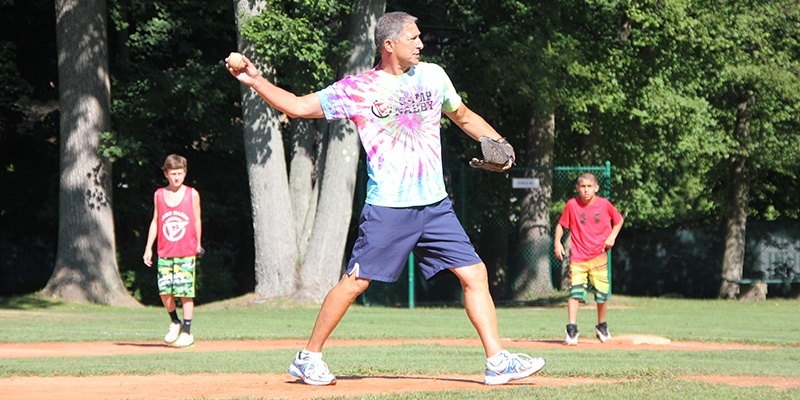 Since taking over the executive director duties in 1997, Joe has worked tirelessly to develop the very best camp facilities and curriculum in Northern Westchester. On an average summer day Joe makes himself available to the entire staff as a resource, co-worker and leader. 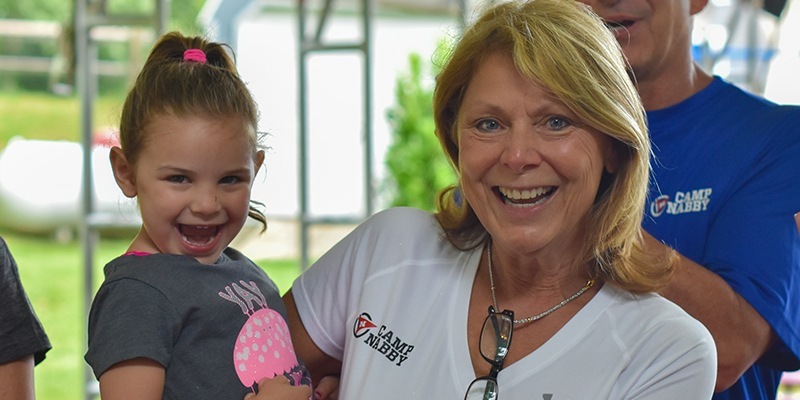 As the associate director of Camp Nabby, Rita Bertino is in charge of camper enrollment, finance and transportation. Rita patrols the front office and when she’s not corresponding with parents or staff she’s usually playing games and visiting with campers.